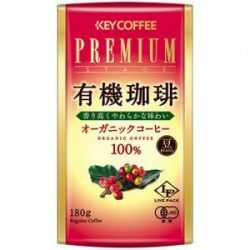 100% Medium-Roasted Arabica coffee beans sourced from Ethiopia. Well-known for its floral aroma and berry-like taste, rounded off with a hint of honey. Every sip is vibrant and sweet, and delightfully fruity. Often mistaken as a mixed drink of chocolate and coffee. 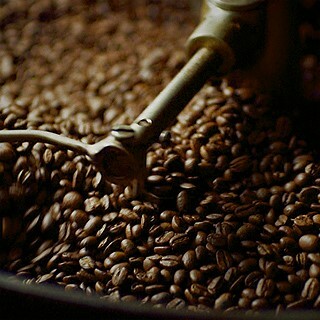 Mocha is actually the name of coffee beans natively grown in MOCHA, Yemen. 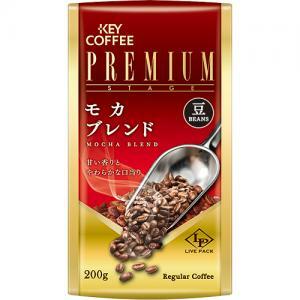 MOCHA BEANS are known for their distinct sweet flavor and floral aroma.